The bibliographic databases have abstract and citations of scientific articles, the summary being the most consulted section of an article. In order to classify and address the entries in a system of indexing and retrieval of information in the databases of a manuscript, there are keywords, which in many cases this information should not achieve greater dissemination. 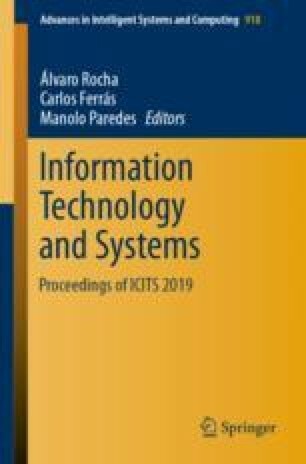 This paper presents an evaluation of the semantic relatedness between the abstract of scientific papers and their keywords. This analysis will be using word2vec that is a predictive model, and it will find the nearest words. Thus, this study is focused on the metadata quality assessment through the similar semantics between two words that allow the accuracy in relation to metadata of scientific databases. The research team would like to thank Universidad Técnica Particular de Loja, especially to Tecnologías Avanzadas de la Web y SBC Group.